I’ll be the first to admit, then when I heard about the idea of ‘The Planking Game’, I didn’t get it and thought it was stupid. Now that I have had time to think about it some more… I still think it is stupid. Basically the idea is to lie face first with your arms at your side in some sort of weird location. Sounds hilarious right?? Ummmm, sure. Anyway, here are some celebrities getting in on it. 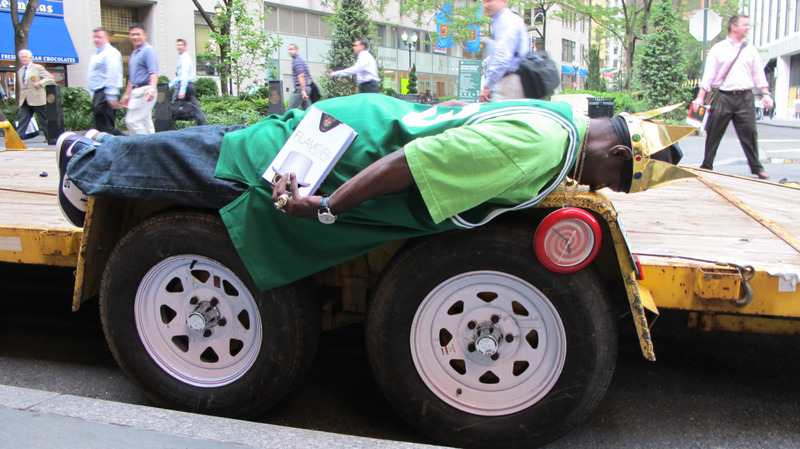 Part of me kind of thinks these pictures are funny… another part of me wishes Flava Flav was planking under the truck instead. 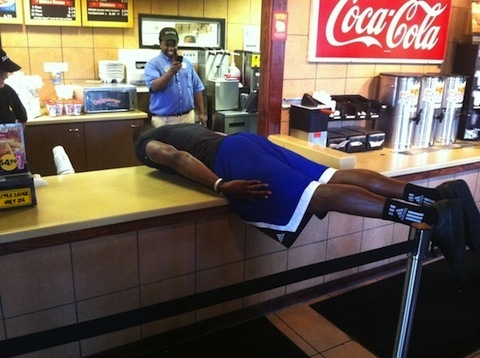 Feel free to tweet us pictures of yourself planking… so we can make fun of you. 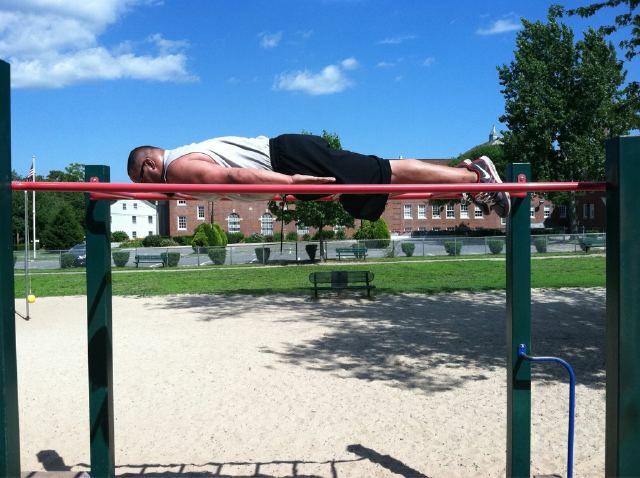 This entry was posted in Basketball, Celebrities, Football, Sports and tagged Antonio Garay, Celebrities Planking, Dwight Howard, Flava Flav, Planking, The Planking Game. Bookmark the permalink.